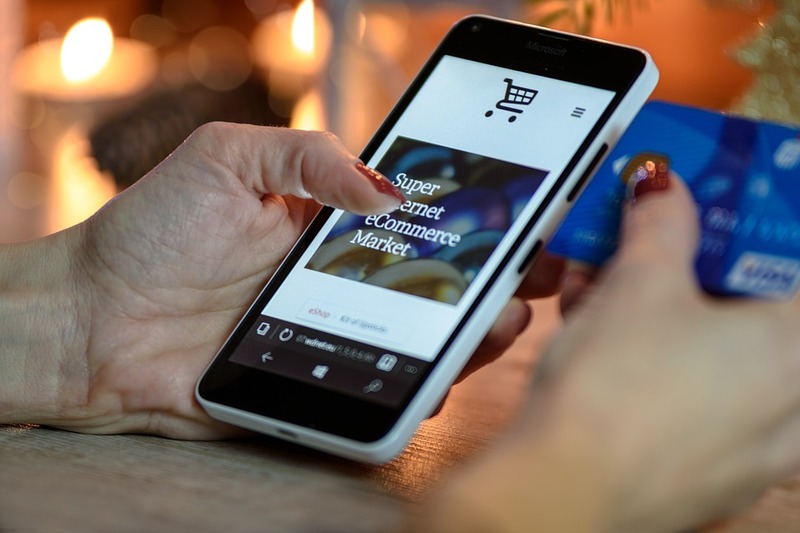 First impressions count when it comes to customers seeing a business online for the initial time and deciding whether to enter your online store. They are likely to dismiss you entirely if you don’t have a professionally done website that allows you to shop easily. Businesses today must have a professional website to be viable in today’s ever-changing competitive marketplace. You can be assured all your competition will have great websites and you must as well. It is time to go to that next level in your business and get your professional done website completed. Here are 15 reasons why you need a website to effectively run your business. You have opened your business to the world with a professional website which leads to more business, more sales, and more customers. You can build a customer base online with customers locally and around the world. Having a website helps your business look more credible and shows your customers that you are a professional online presence. Your website has opened your products for sale not only local but internationally. Customers can go online anytime of the day to purchase your product or email you for more information. When you supply your customers an easy way to achieve their purchases the more sales you will create. When you look at the cost of having to pay rent on a storefront brick and mortar business along with the bills that go with it, it makes sense that selling your products and services online will be cheaper. Your customers will have the convenience to contact you 24-7 with questions, and they will also be able to purchase your items or services on your online store 24-7. There is no such thing as gone for the holidays on your website. Web sites never close for holidays or take vacations or take sick days. Having your website for customers to come to 24-7 instead of them getting out to a store will lead to more sells. Customers live very busy lives, and they do not want to make extra trips to a store when they can get online to purchase what they need. The more convenient you make it for your customers the happier they are to purchase products or services on your website. Having a website widens your sales area to an international customer base and therefore widens your wallet. Once you have your website up and running, it is very important to return every call and every email. You can also have shipping quotes on your website for customers convenience. Your website is a wonderful tool to advertise your products or services. You have a worldwide base for customers instead of being in just your local shopping area. The best thing about having a website is that your customers can contact you any time of the day or night. Whether they’re across the street from you or on the other side of the world, they can contact you no matter the time. When you have a special sale or your company is growing and you have new inventory, the best way to let your customers know is on your website. An excellent way to get your business information out to your customers is through your website. You can post a map on how to get to your business, business phone number, business fax number and your business email. The easier you make it for your customers, the more sales you will achieve. Having a website is an excellent way to inform your customers how you can assist them with their needs. On your website, you can post what your company can offer your customers. If you are an attorney you can post about what type of services you offer and your attorney fees. Customers want information at their figure tips. The more information you provide on your website the better. There’s nothing better than word of mouth advertisement. When you have testimonials on your business website it is your customers speaking highly of your services or products. Your customers are telling others to hire you or purchase your products. It does not get any better than to have your own customers speaking up for your services or products. Linking your website to blogs and enthusiast’s websites discussion forums is an excellent way to promote your business to your most valued target audience. Having a business website makes the playing field level when it comes to your competitors. You are a competitor now to the businesses that do not have a website, and they will have to rise more to meet you online. You are now taking business from them with your professionally done website. Whether your business is a mom and pop business with one to three employees or a business with 500 employees, your online presence should be strong. Your website should look as though you have a team working on it day and night. You want your website to be easy to navigate with professional photo images. Business websites should be clean free of flashy ads and professionally done. Take your business to the next level of growth and get your professionally done website up and running. You will need to level out the playing field online and grab those sales you are missing out on. You cannot go wrong having a professionally done website. Your business will thank you for it.